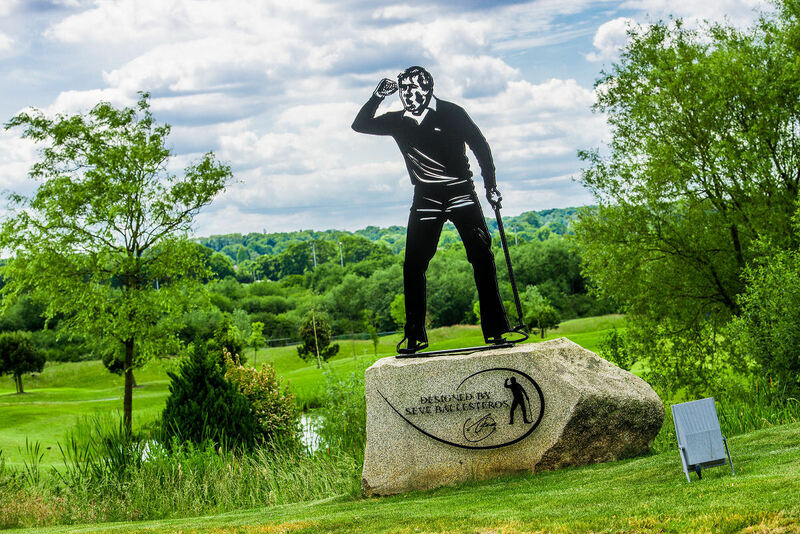 We got called out on twitter the other week over the fact that The Shire was not the only golf course to be designed in the UK by Seve Ballesteros. So we looked further under the bonnet, and this is what we found – a controversial mystery wrapped up in a lot of anecdotal evidence involving the Dave Thomas-designed Westerwood Golf Club in Glasgow. Westerwood's HILF, the 15th. 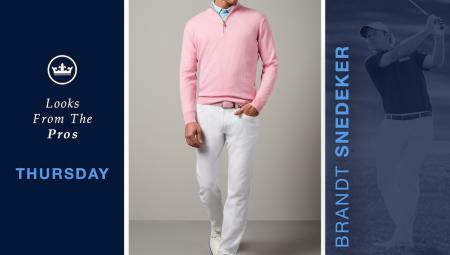 Designed by Seve? .....OK, so Westerwood GC is part of the Q Hotels Group. "Having been designed by the great Seve Ballesteros and Dave Thomas, the 18 hole golf course at The Westerwood Hotel & Golf Resort is one of Scotland's best kept secrets. 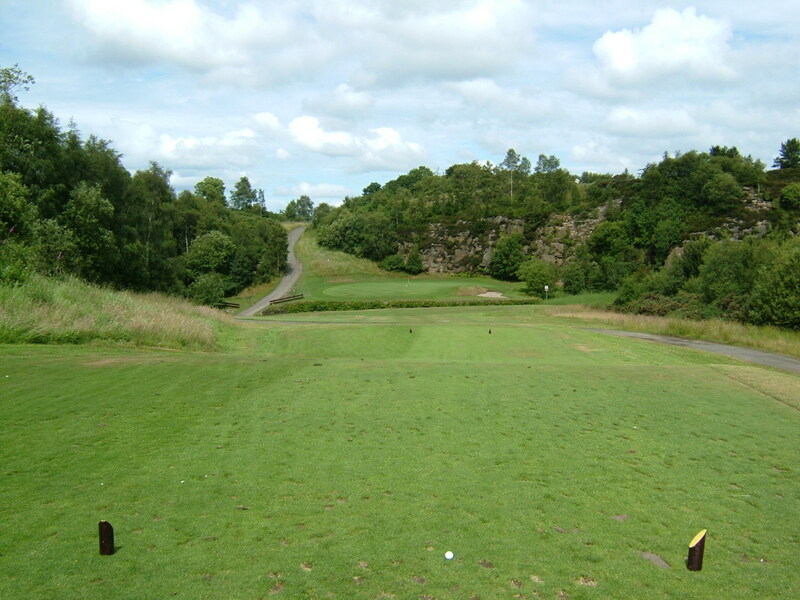 Overlooking the Campsie and Kilsyth Hills, this spectacular course meanders through silver birches and wild heather offering a challenge to golfers of all abilities. Devised by Seve, our signature hole is the par 3 15th, known as the Waterfall hole. Hitting from above to a green surrounded by a 60ft rock face, it's not for the faint hearted and the undulating moorland greens also put you to the test over those 4ft putts." Seve at The Shire with Tony Menai-Davis (left), owner of The Shire. Menai-Davis picked up the phone in the early 2000s and asked Seve if he'd care to design him a golf course, after being black-balled by the snooty club across the road... Good work fella! 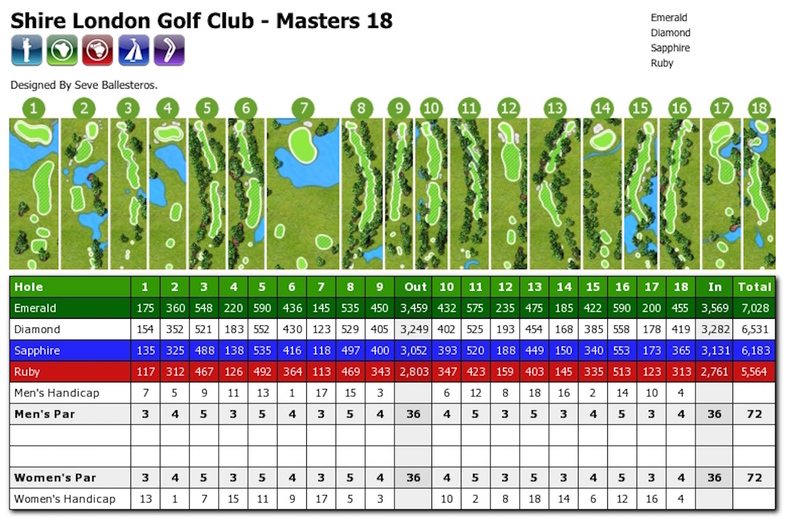 - The Shire is the only UK course entirely 100% designed by Seve. Dave Thomas back in the day. 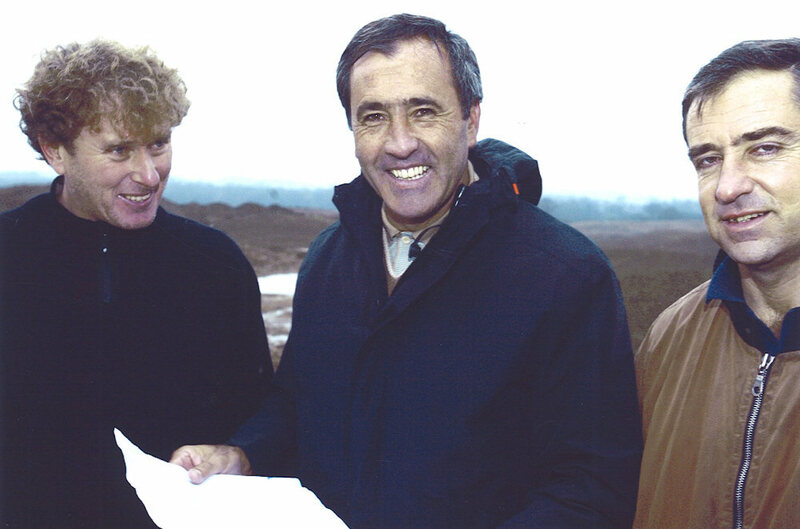 "Seve certainly made at least three, possibly four visits to the site during construction," says Paul. "I was there at three of them so I remember it well. He certainly had involvement with my father and was very much part of the original contracts. Seve and my father had worked on other course developments together in Japan so it wasn't the first time they had collaborated. "Anecdotally what input did he have? Well, he didn't sit around a table and discuss things formally as such. But Seve was busy playing back then, I think in fact he was Lytham Open Champion on one of the visits, so he did very little in terms of day to day involvement. 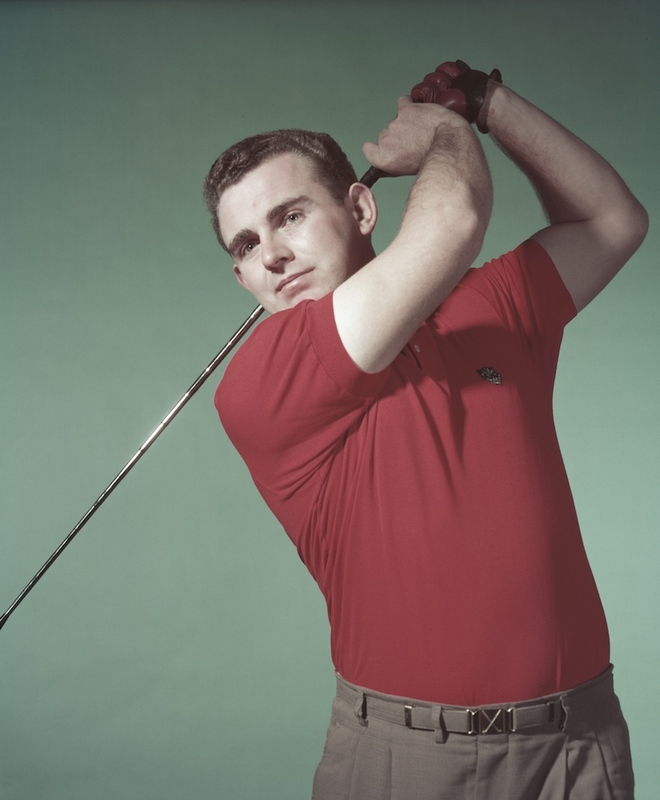 On his visits during construction he commented, hit balls and he played on the grand opening. "People at the time remembered the 15th more because when they were looking at the hole, Seve asked my dad to put a bunker in front of the green and asked my dad to dig his foot into the ground to test it and that's what people who were there remember - my dad swishing his foot in the turf and saying: "What here? Because the ground was not suitable!" 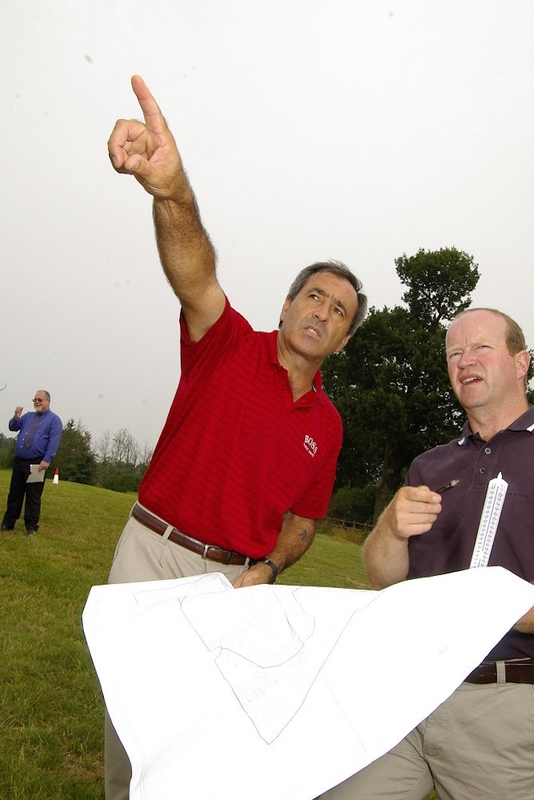 "Certainly as part of the contractual side with Walker Homes who then owned the project, Seve was presented with final drawings of the course plans. That's a matter of record and Seve signed off on those drawings." So what else can we say to unravel this conundrum? 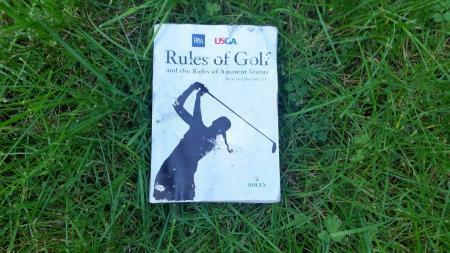 Well, one thing we should bear in mind is Seve's philosophy regarding designing golf courses. 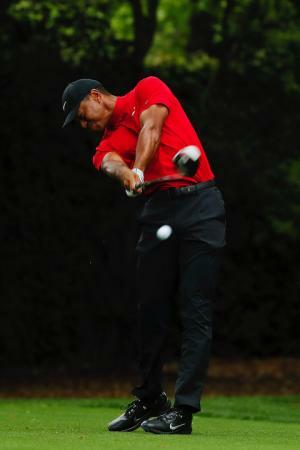 Seve's doctrine was (whenever and wherever possible) he would not have two consecutive holes repeating the same par. i.e. you wouldn't get one par 4 being followed by another par 4. 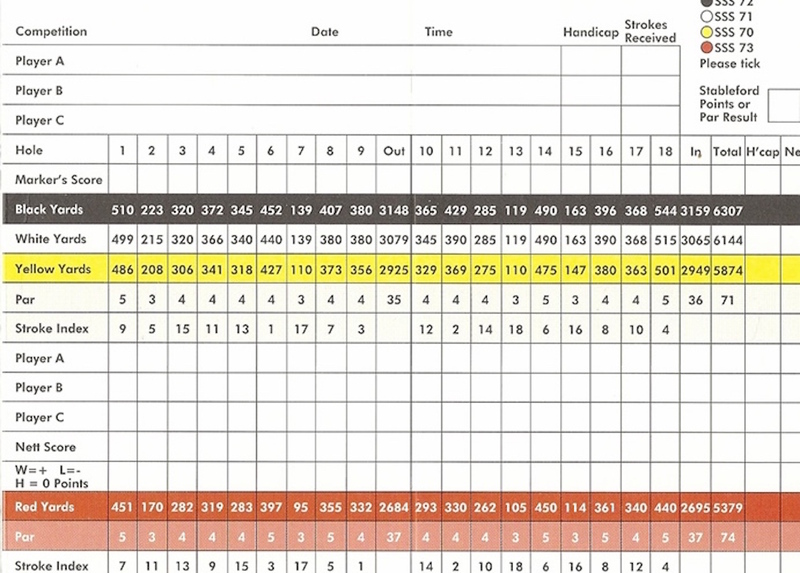 Seve also wanted all his courses (again, wherever possible) to have an equal amount of different pars, so six par 3s, six par 4s and six par 5s. Westerwood is now the subject of a development programme designed to improve drainage and conditioning. The par-72 layout is stretched through silver birches and firs, and the heathland and heather that are so typical of Scotland. Whichever way you look at it, Westerwood GC offers stunning views of the nearby Kilsyth and Campsie hills. "Look, there goes Concorde again"
For more on The Shire, the only course that Seve designed completely 100% by himself no arguments please, click here or on the image below.